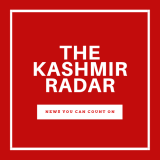 In the UPSC results declared yesterday, 18 students trained by Zakat Foundation have cleared the exams. 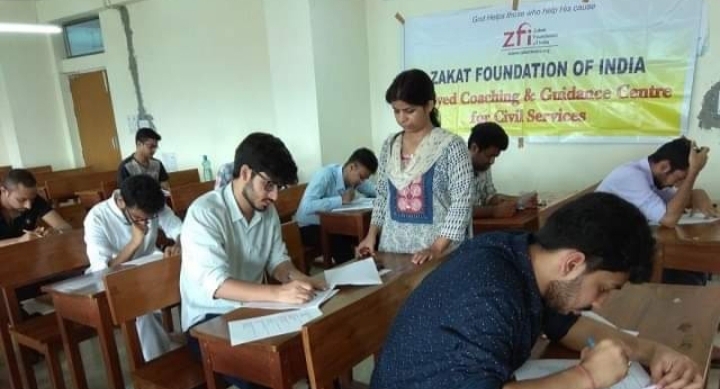 Zakat Foundation is an NGO founded on ‘Islamic principles’ carrying out various activities, which includes ‘coaching’ for civil services, specially aimed at helping Muslim students. Zakat is an Arabic word meaning ‘alms giving’ and is one of the obligations a Muslim has to perform. Zakat Foundation too seeks donations and uses the funds for various activities such as learning Quran, medical services, and ‘scholarships’ for competitive exams.